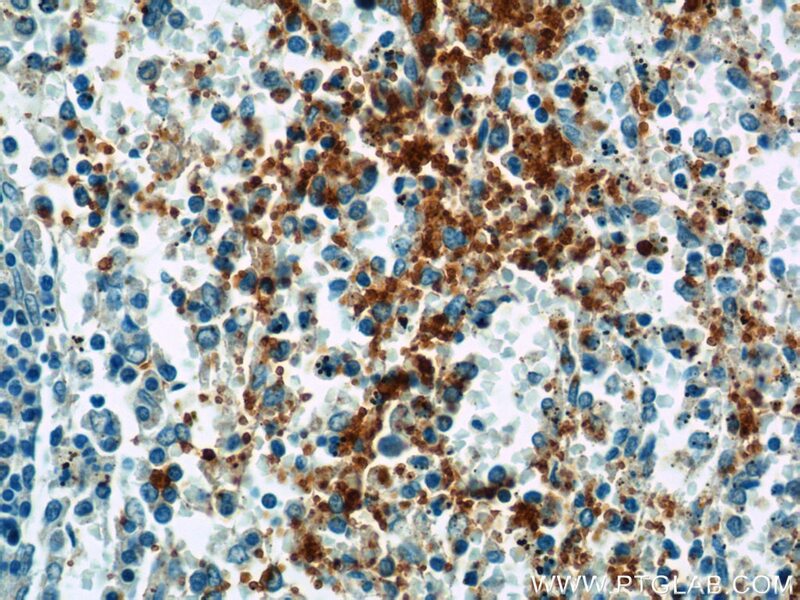 Platelet glycoprotein IX (GP9, also known as CD42a) is a relatively small (17-22 kDa) surface glycoprotein present on platelets and megakaryocytes. 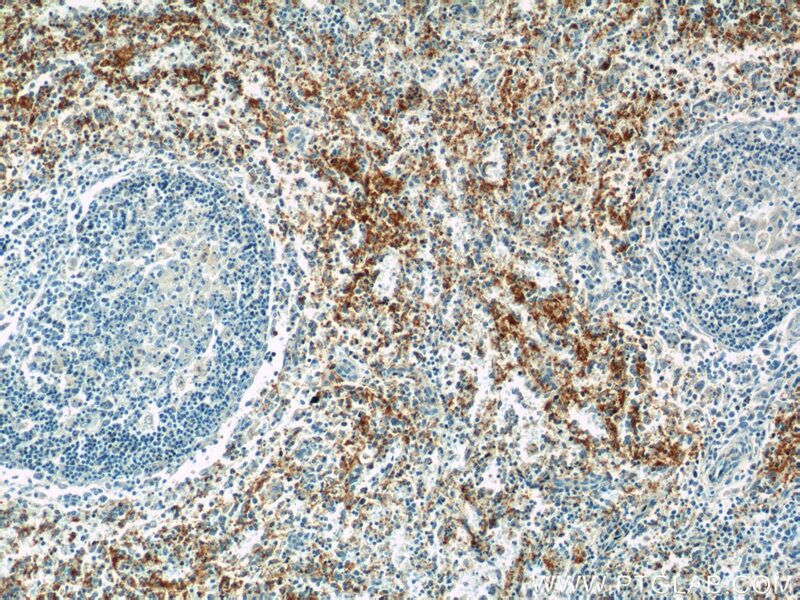 GP9 forms a 1:1 non-covalent complex with GPIb (CD42b). The GPIb-V-IX complex functions as the vWF receptor and mediates vWF-dependent platelet adhesion to blood vessels. Defects in GP9 are a cause of Bernard-Soulier syndrome, also known as giant platelet disease.